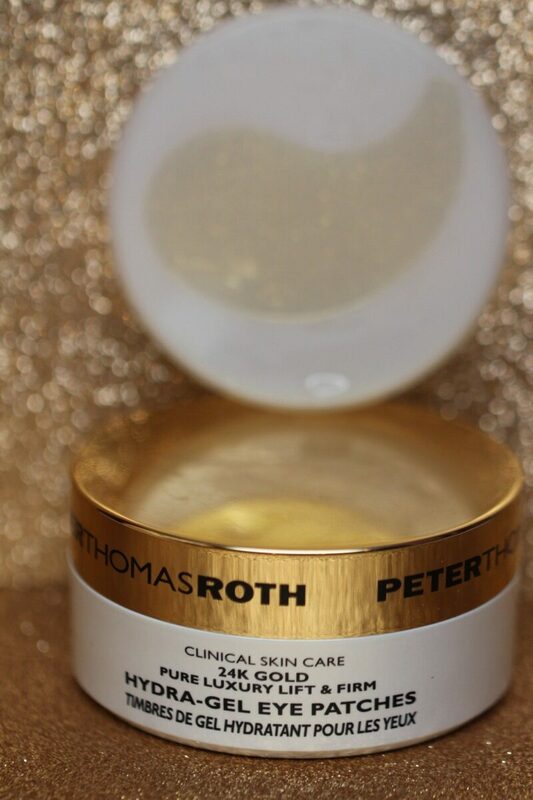 Leave it to Peter Thomas Roth to create a fabulous line of products that are infused with an ingredient fit for a Queen! 24 karat Gold ! 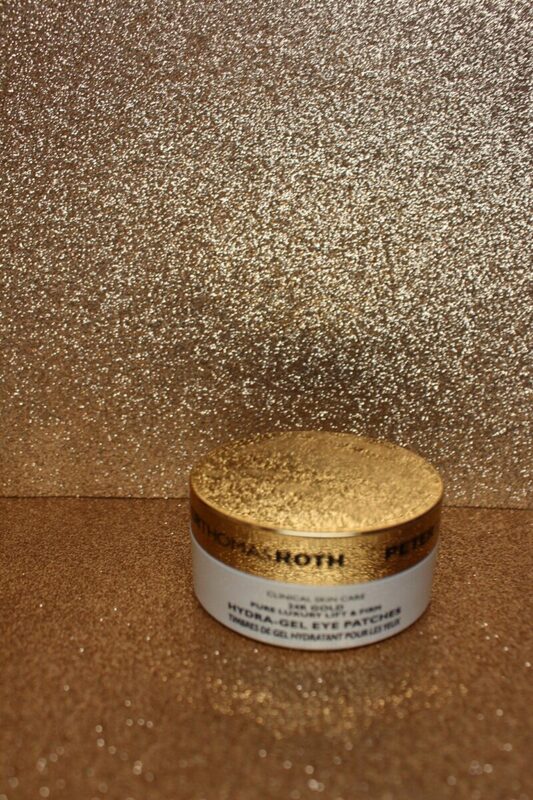 Since Cleopatra was Queen of Egypt, gold-infused products have been known and used for the powerful benefits gold gives the skin! 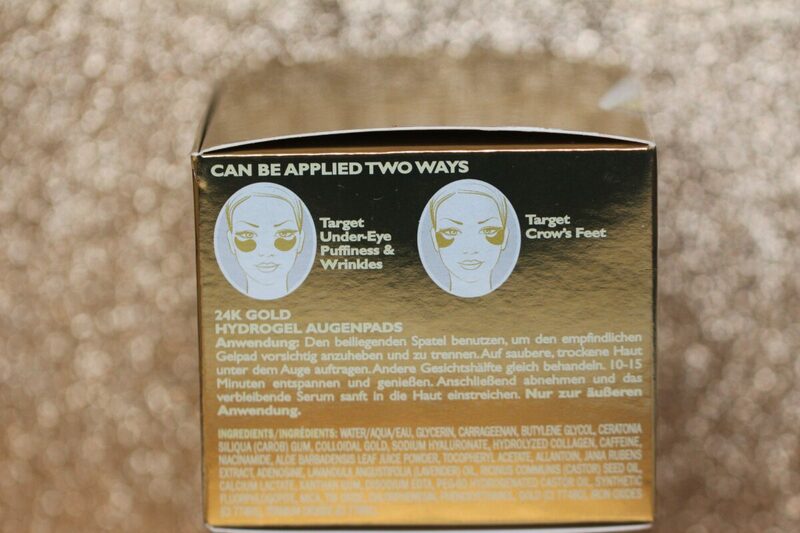 24k gold’s anti aging benefits create firmer, brighter, more lifted skin that has a gorgeous glow. 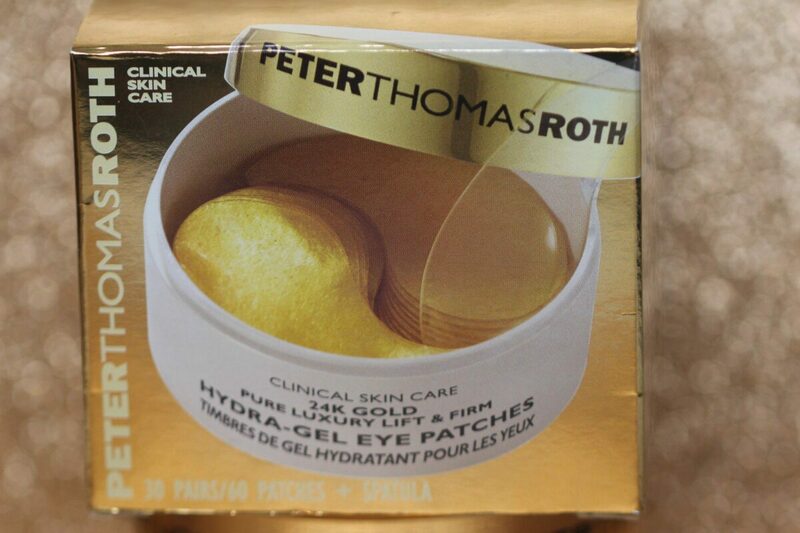 I purchased the Peter Thomas Roth Clinical Skin Care 24K Gold Pure Luxury Lift and Firm Hydra-Gel Eye Patches ($75 ). 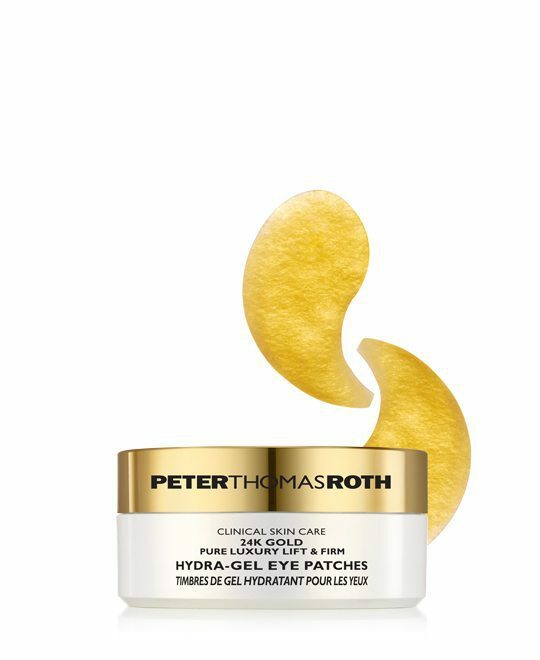 Ingredients include Hyaluronic Acid, and Hydrolyzed Collagen that deliver intense hydration to the delicate eye area. 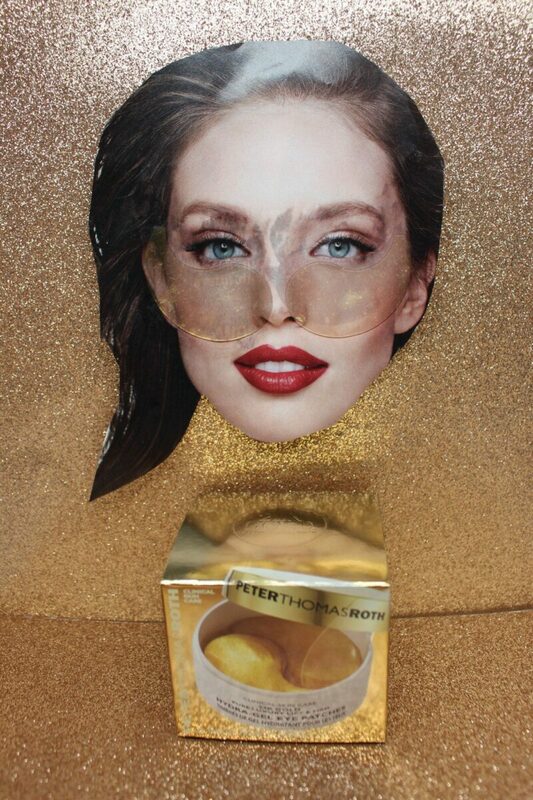 Caffeine reduces the appearance of puffiness under the eye. 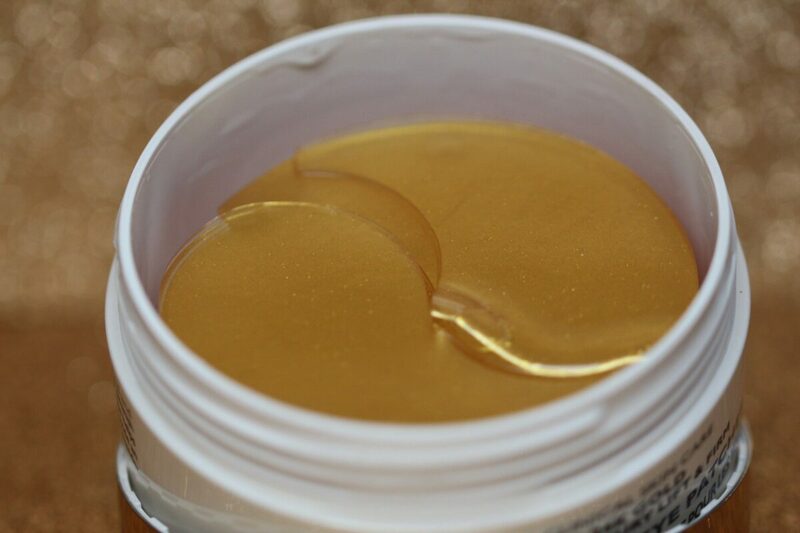 The actual gel patch has a slight scent of lavender, which is relaxing and calming for you and your skin. 60 patches are included in the jar. There is also a clear spatula included that helps take apart and pick up the individual, delicate eye gel patches, so they don’t tear. 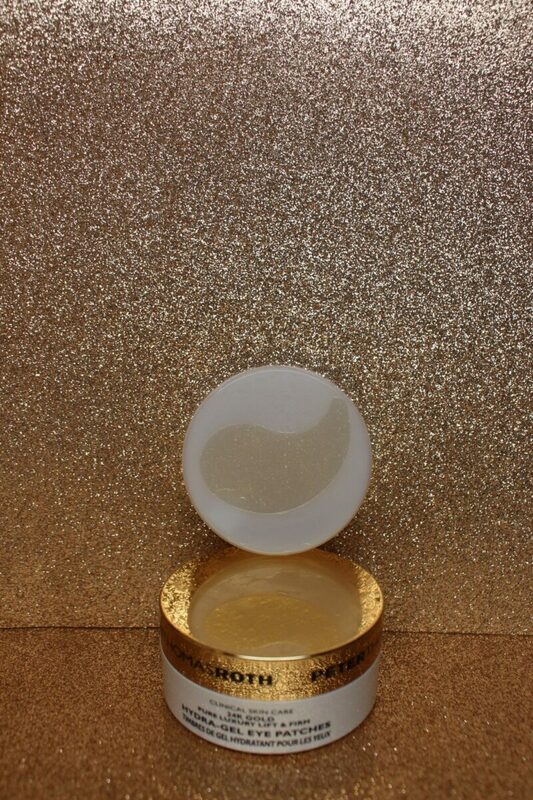 The eye gel patch is gold and feels like jelly. 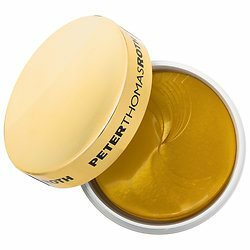 You can apply it with the thin side under the corner of your eye, and the thick side would go wear crows feet land, on the outside of your eye. Or you can flip it, and put the thick side under the corner of your eye (near your nose), with the thin side towards the end (near your hairline). Since there is formula on both sides of the patch, you could use them one way on one side for ten minutes, and then flip them to the other side, and use them the opposite way for another ten minutes! 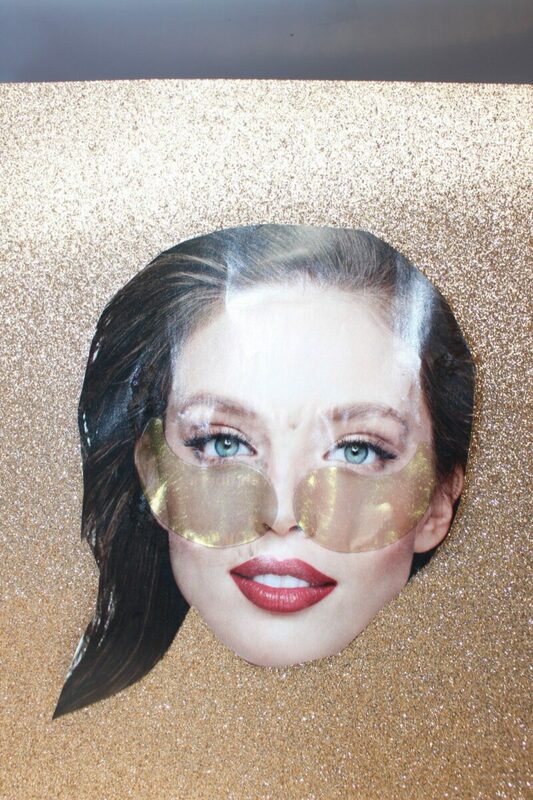 If you want to save money, and have 60 uses, instead of 30, you can use one patch on one eye for ten minutes, and then turn it around to the other side and place it on the other eye for another ten minutes! 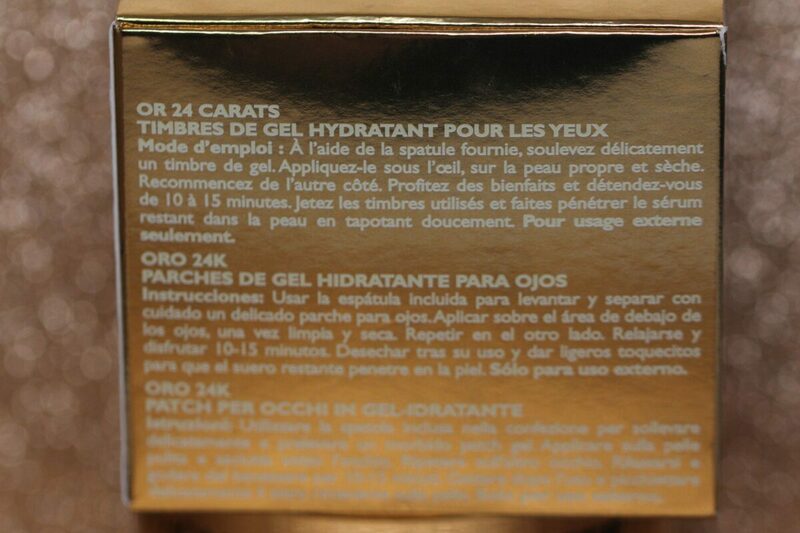 You can also use the eye pads on your laugh lines (from your nose to your chin) to give those lines a targeted high dose of 24k gold. After 10 minutes, take the eye gel pads off, (my pads still felt cool and were still giving my under-eyes a cooling effect), and rub in the remaining serum (I didn’t have any remaining serum to rub in, my under-eyes sucked all the serum up!) I took the still cool eye gel pads, flipped themand put them on my laugh lines for ten minutes! They continued to feel cool and refreshing and they still had that slight scent of lavender ( so I felt very relaxed)! My eyes felt and looked hydrated, and plump. I had no puffiness. I read that over time the results will be cumulative (and get better and better!) 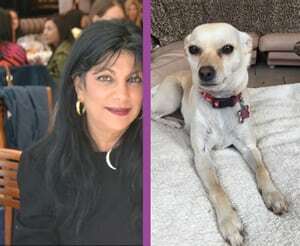 I felt pampered with this luxurious eye treatment, and I think you will too. 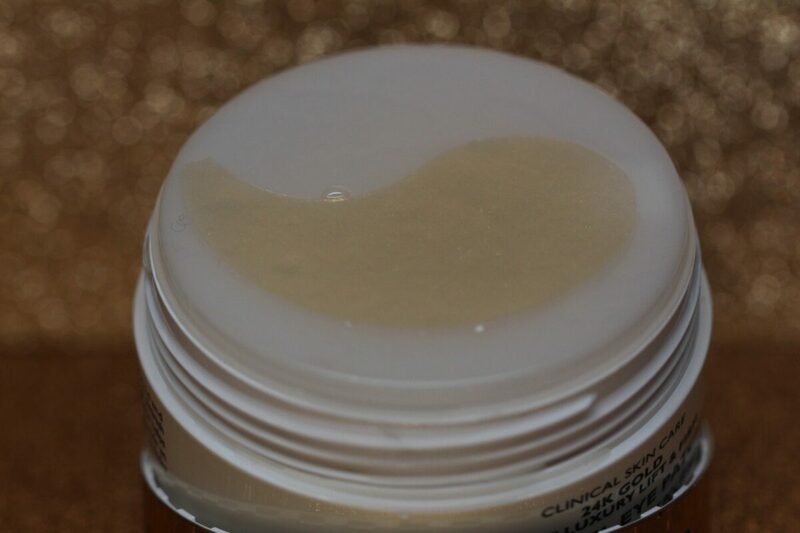 It takes ten minutes to revitalize the area under your eye, the one area that I need all the help I can get!